in association with Showtime, Australia present A b:j Films Production. 2002. Written and Directed by Bill Bennett. 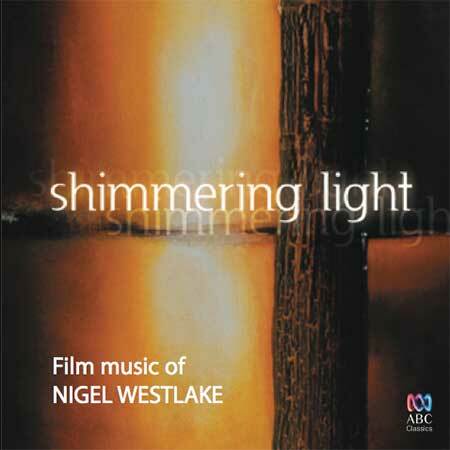 Composer: Nigel Westlake. CD (ST) BMG. 74321941382. 2002. Executive soundtrack album producers: Bill Bennett & Jennifer Cluff. Music supervisor & soundtrack album coordinator: Andrew Kotatko. We are the Champions. v: Queen. Get Up and Out of Your Mind. v: Irwin Thomas. Poor Poor Pitiful Me. v: Deborah Conway. Beat the Mundane. v: Alex Lloyd. Patricia. Perez Prado & his Orchestra. Run to Paradise. v: Choirboys. Down in the Lucky Country. v: Richard Clapton. Life’s Great if You Don’t Weaken. v: Gyan. Love Hangover (The Morning After Mix). v: Jacqui Hunt. Don’t Worry Be Happy. v: Bobby McFerrin. Heart of Gold. v: Felt. 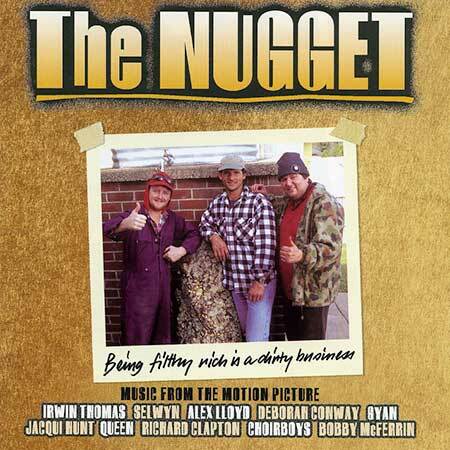 Suite from "The Nugget". Nigel Westlake. 03: "Sunfish". 3:35. (An arrangement of the theme from the film).